The Susan G. Komen 3-Day® social media team is very excited to share the latest addition to our Komen 3-Day social media lineup: Periscope. 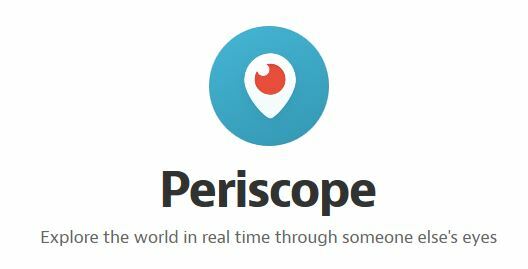 Periscope is an app that allows users to broadcast live video feeds from anywhere in the world. Viewers can log in and see the action as it’s happening, just like a live TV feed. There’s even a function which allows viewers to send messages and “hearts” during the stream. Naturally, we thought that this new app (Periscope was just launched in early 2015) would be a perfect way to bring the 3-Day® experience to loved ones and supporters in all corners of the world. For example, say you’re walking in San Diego, but your best friend lives in Florida and you want to share a small piece of your 3-Day journey with her. Now she can watch the Opening or Closing Ceremony from her phone, tablet or computer in real time. Here’s a quick how-to on viewing the 3-Day’s broadcasts on Periscope. Periscope runs in tandem with Twitter, so if you don’t currently have a Twitter profile, the first thing you should do is set one up. Once you’re signed up or logged in, find the 3-Day (we’re @The3Day) and follow us on Twitter. While you can view Periscope broadcasts on your computer, we recommend installing the Periscope app on your mobile device (phone or tablet), so you can watch the broadcasts from anywhere. There are versions for Apple and Android systems. Once you install the Periscope app on your mobile device, you will be prompted to follow the Periscope accounts for anyone you already follow on Twitter (including the 3-Day, right? ), but in case we don’t come up on your list, you can search for The 3-Day to follow us. 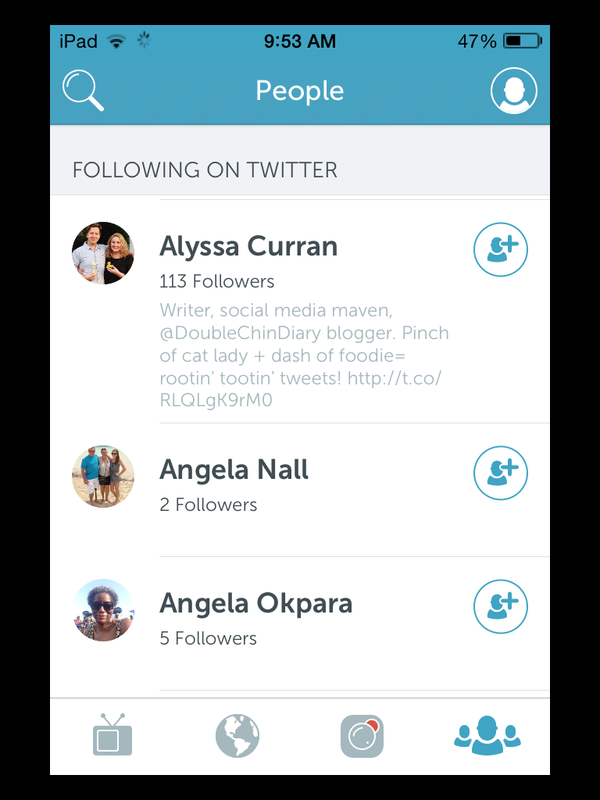 Periscope will give you a list of users you may want to follow. When you see “Susan G. Komen 3-Day”, add us by clicking the circle icon on the right! When we begin a Periscope broadcast, Twitter sends an alert out to all of @The3Day’s followers with a link to the broadcast. You can also opt in for notifications within the Periscope app. Click the link in Twitter and be taken to the broadcast in progress! The link to the broadcast (or a recording of it) will remain active for 24 hours, so even if you/your friends can’t see it when it’s live, you can go back and watch it later in the day. We tried out Periscope on the Twin Cities 3-Day last month, and we’re ready to roll it out officially on the Seattle 3-Day this weekend and use it at all of the remaining 2015 3-Day events. You and your supporters at home can look forward to seeing live broadcasts of the Opening and Closing Ceremonies, as well as seeing the last walker welcomed into camp on Friday and Saturday night. * We may broadcast other events throughout the weekend as well, so we advise you to set up Twitter and Periscope notifications so that you’re alerted about activity from @The3Day.